The Centre-Val de Loire region has an exceptional natural and cultural heritage that draws interest from international visitors year after year. From regional parks to old medieval cities, this region is sure to impress. After all, it is the former home of the kings of France! Deluxe Les Castels campsites await you near the Châteaux of the Loire Valley. During your stay, immerse yourself in the energy of the Renaissance era by visiting the Chambord, Blois and Beauregard châteaux, among others. 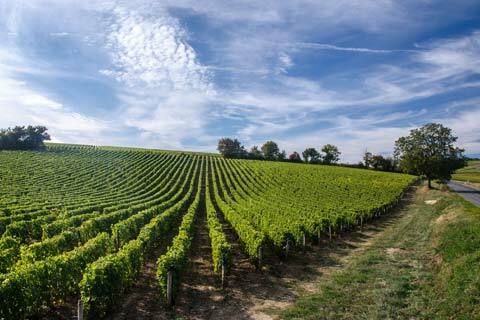 Vineyards and wine are part of the region's culture and history. The Centre-Val de Loire region is considered the “Garden of France”. Here, the art of living is very important. The region is rich with forests, ponds and grain fields. Visitors enjoy dishes with game birds, eels and pike as well as a variety of vegetables such as asparagus, celery and turnips to accompany meals. 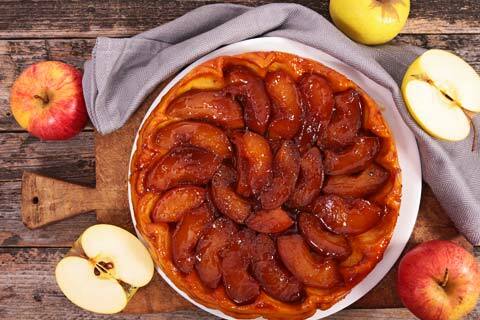 Delicious tarte tatin is sure to delight foodies. Go ahead and enjoy the most flavourful wines, brandies and artisanal beers. There's something for everyone! The Centre-Val de Loire region offers a variety of hikes between land and rivers to be enjoyed with family or friends. Stroll among the prestigious Châteaux of the Loire Valley, whether surrounded by regional forests or nestled at the heart of distinctive cities. Interested in wine tourism? Enjoy the wonderful histories of regional vineyards. Whether you visit a cellar, museum or winery, it's up to you to choose the perfect place to pique your interest! Nature lovers will also delight in the Centre-Val de Loire region. Its biodiversity is fascinating with different light, harmonies and plant life.